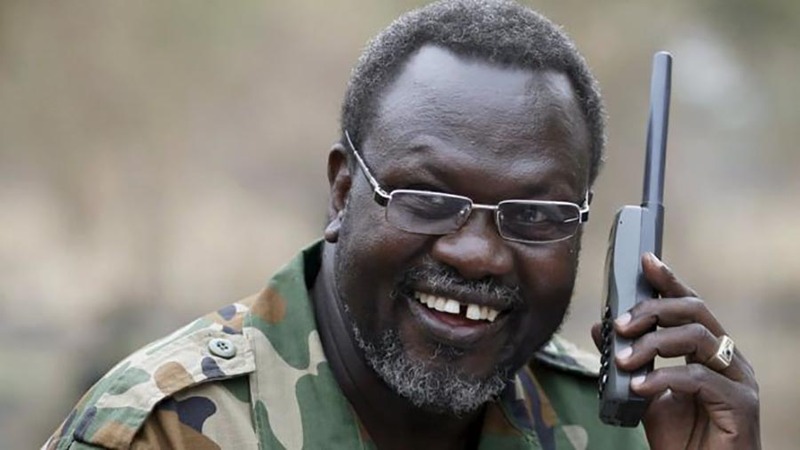 Rebels of the Sudanese People’s Liberation Movement/Army In Opposition (SPLA/M IO) have accused the Juba government led by President Salva Kiir of plotting to kidnap South Sudanese refugees from Uganda. In a statement released by Col. Lam Paul Gabriel, the SPLA IO Deputy Military Spokesperson, the Machar rebels accuse the Juba government of deploying agents allegedly to kidnap refugees and assassinate their members. “After suffering a humiliating defeat in the nearly two weeks fight following its incursion into SPLA-IO controlled areas, the regime decided to deploy agents of the South Sudan National Security Service and the Military Intelligence to the West Nile region of Uganda and in Kampala to supposedly kidnap, extradite or in difficult situation assassinate Senior Members of the SPLM/A IO,”Col.Lam says in the statement. The Machar rebels claim one Isaac Moro, a coordinator for the South Sudan embassy in Arua district bribe Ugandan officers at the border to help them orchestrate their moves. “The SPLA IO condemn such dubious activity of the regime in Juba and calls upon the Uganda government to prevent the spill-over of the insecurity from South Sudan by cracking down those elements sent to carryout operational activities with contempt in breach of the territorial integrity of Uganda,” the Machar rebels request. They have requested the United Nations Mission in South Sudan(UNMISS) to intervene in the matter which they say is against the law. However, according to the Daily Monitor, Police in West Nile has denied the claims of deploying South Sudan government forces in the region.